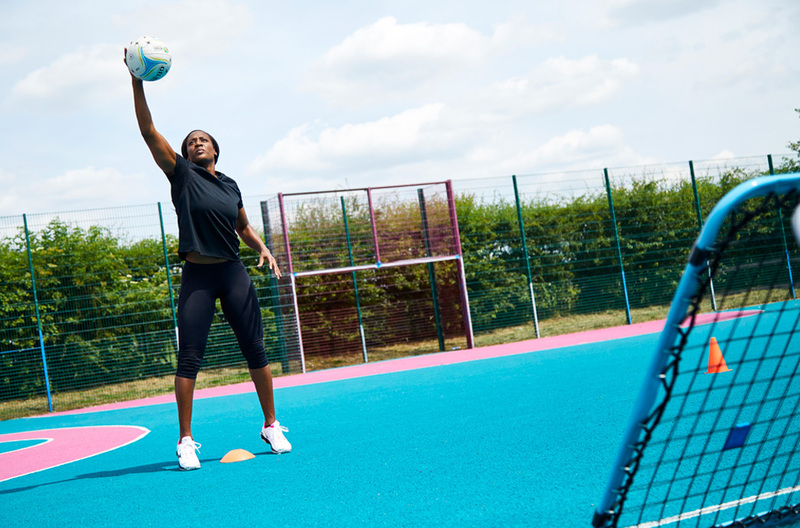 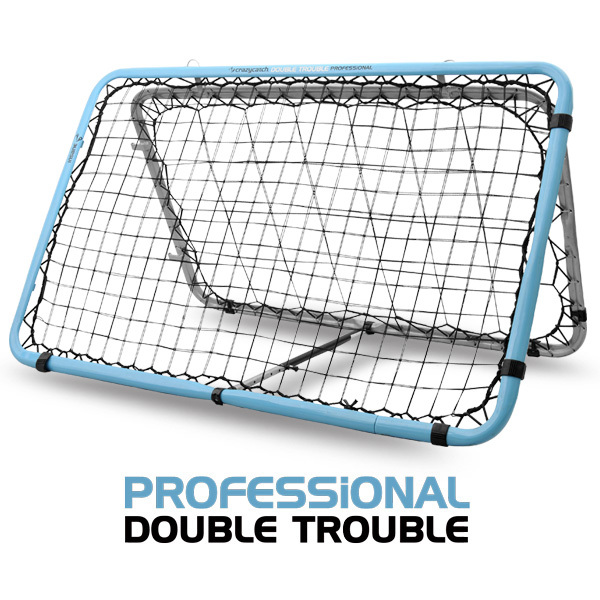 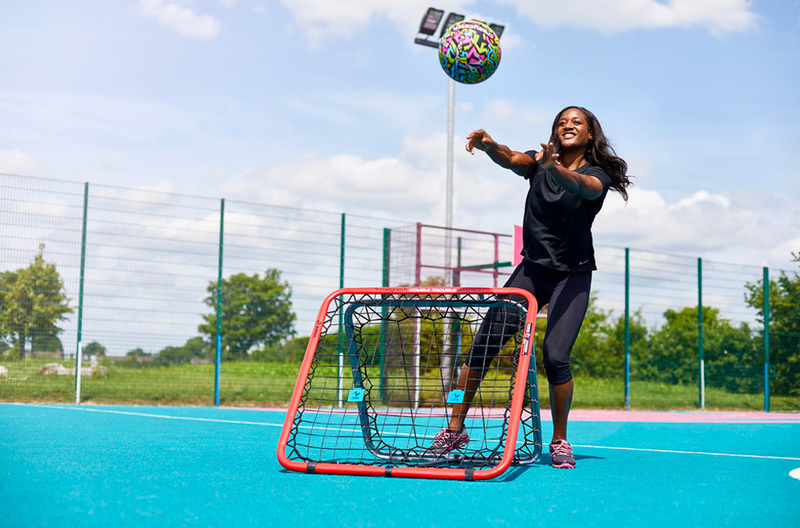 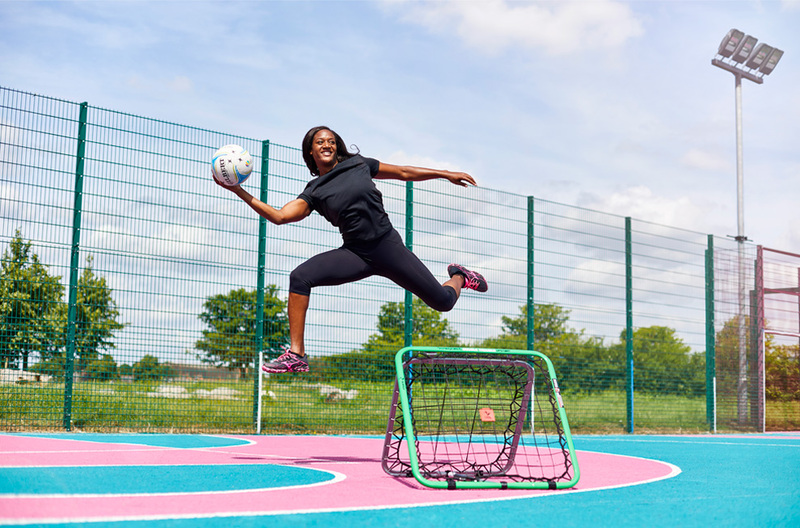 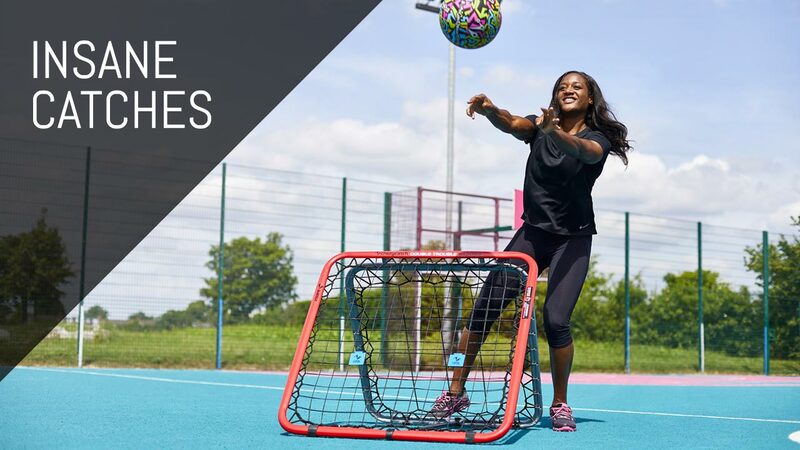 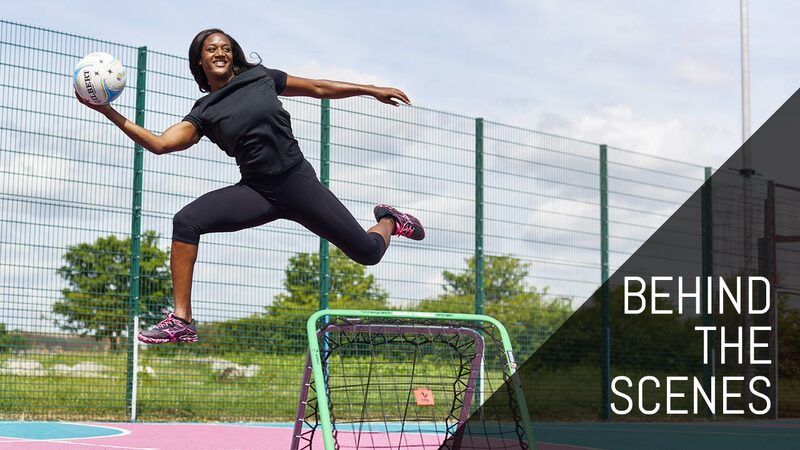 If you want to be the best netballer you can be,then you should be training with the best equipment like the world’s bestselling rebound net Crazy Catch! 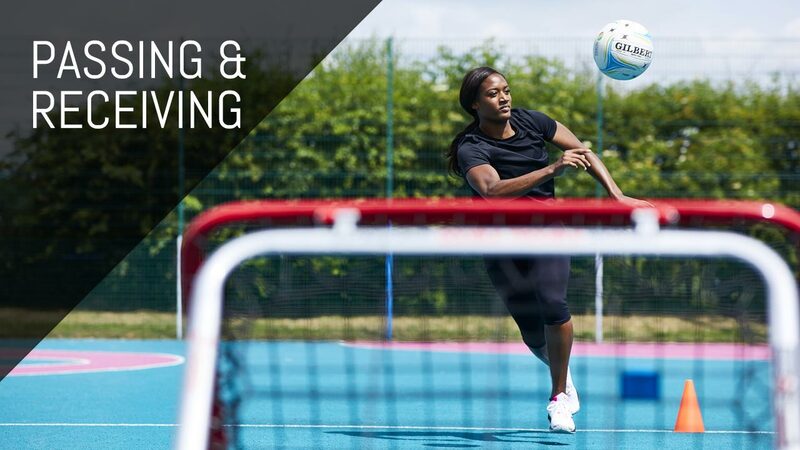 There are so many ways to integrate Crazy Catch into your training and upskill yourself. 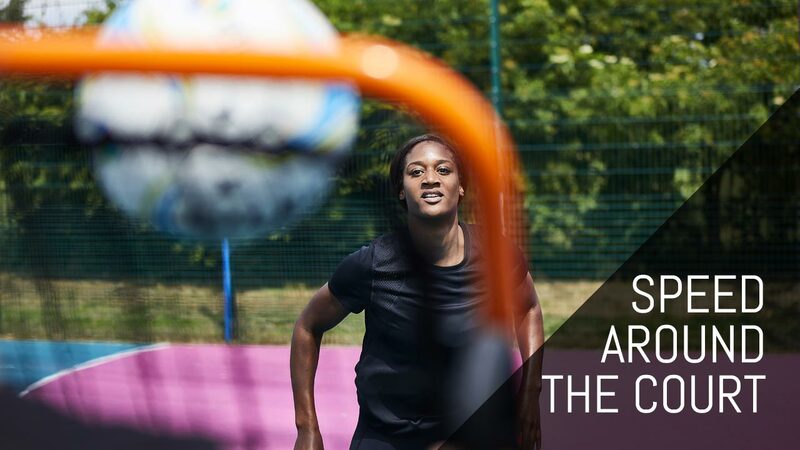 Including these quick and simple #secretweapon drills which are perfect for warm ups or pre-season! 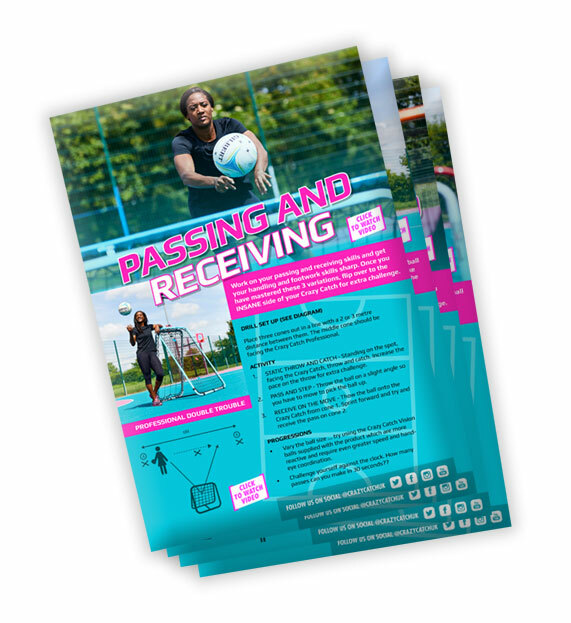 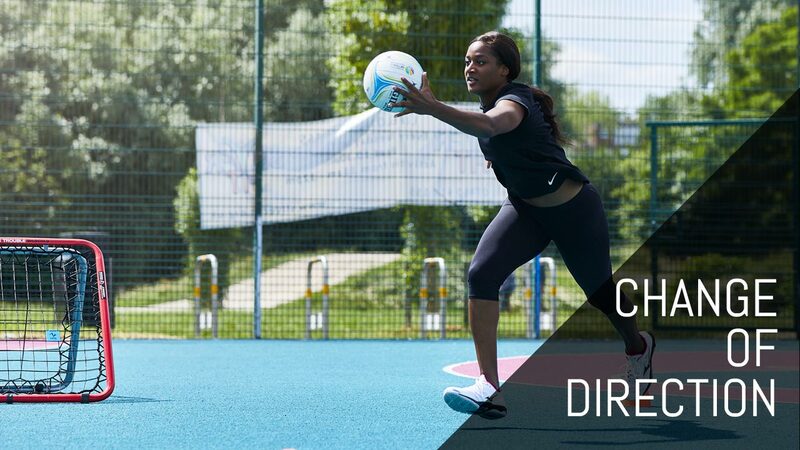 TRY OUT THESE DRILLS BELOW IN YOUR NEXT SESSION! 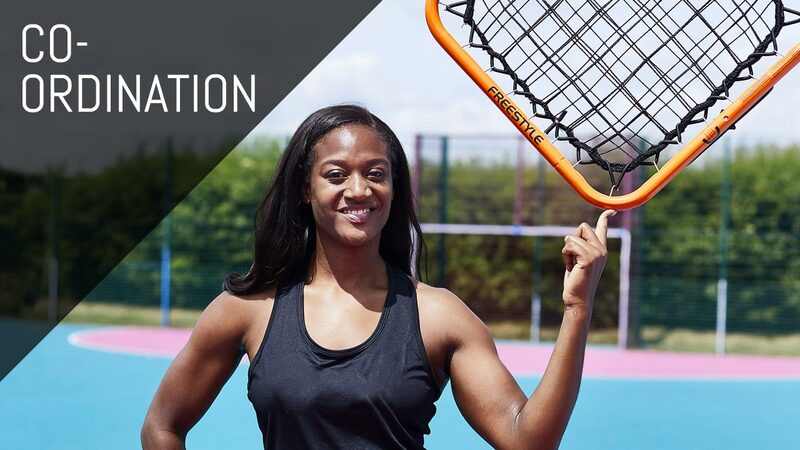 FOR ALL 5 OF THESE DRILLS FEATURING SASHA CORBIN, INCLUDING SETUP DIAGRAMS, COACHING POINTS & PROGRESSIONS. 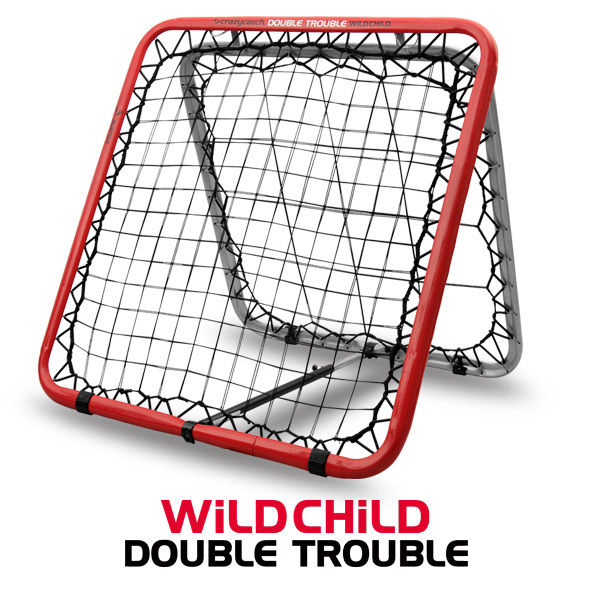 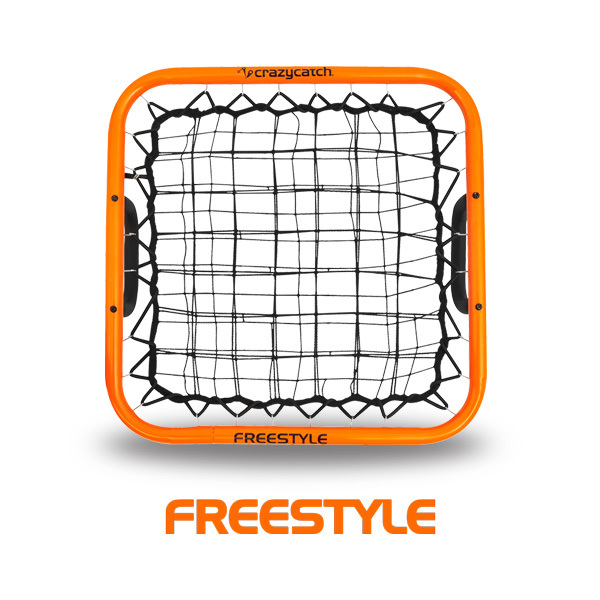 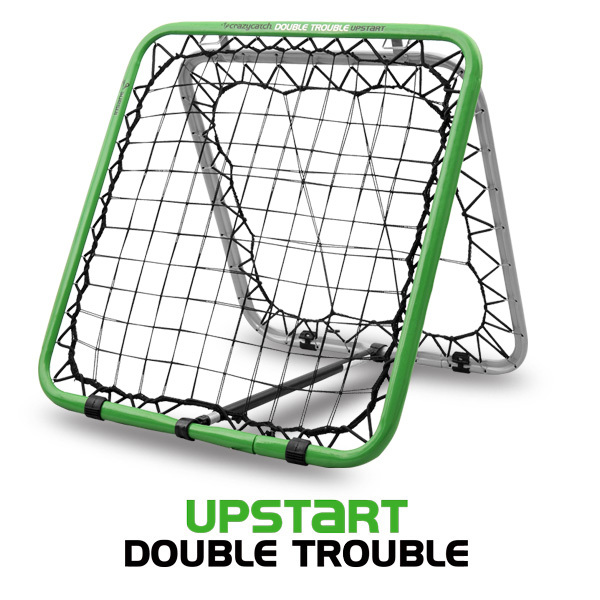 Crazy Catch is perfect for clubs, schools and individuals wanting to practice at home or in the park.